This summer will be our 3rd summer in this house. We have really enjoyed getting started in what I call our “homestead project” on this property. We started a 25’x25′ garden and plan to add some raised beds throughout the yard. 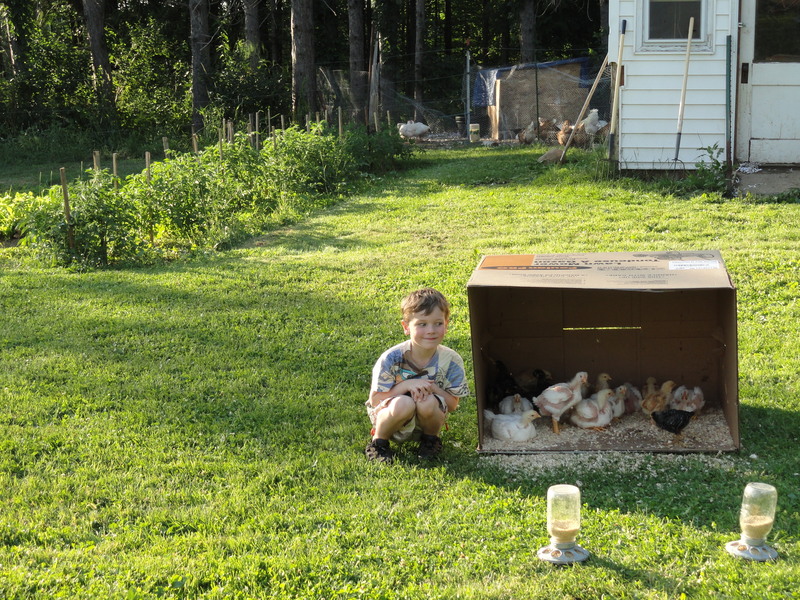 We are excited to be raising some animals here on our itty-bitty farm. We currently raise chickens for meat and eggs, goats for milk and cheese, 2 cats to kill the rodents, one dog two dogs, and a rabbit. 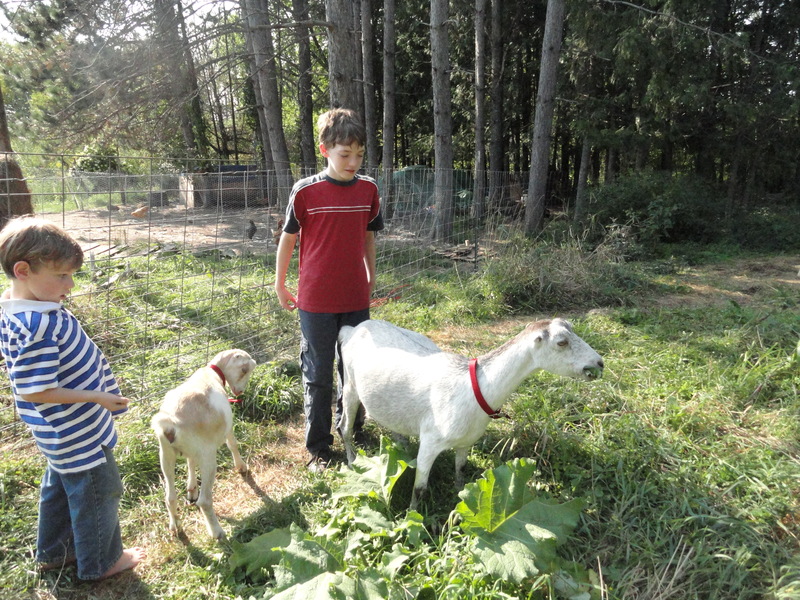 We have found gardening and raising animals to be a good experience for our kids and for our family as a whole. It is more work than a person realizes but it has been very healthy for our family in many ways. We have learned(still learning) responsibility, nutrition, healthy habits, animal husbandry, team work, science, building skills, and much more I am sure. Plus it can be so much fun. Animal watching is a blast….just steer clear of the rooster.